Look to the skies and you may catch a glimpse of the new Galeon 430 Skydeck shooting by. 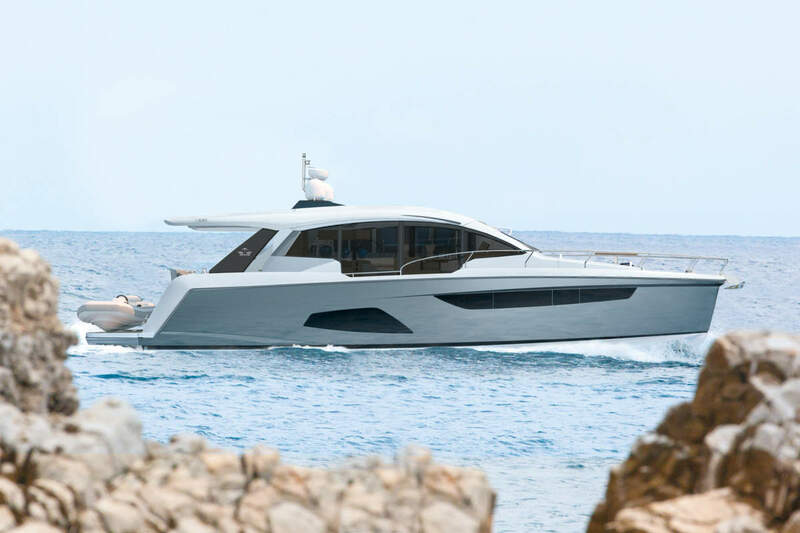 It’s the newest representative for the third generation of Galeon yachts. 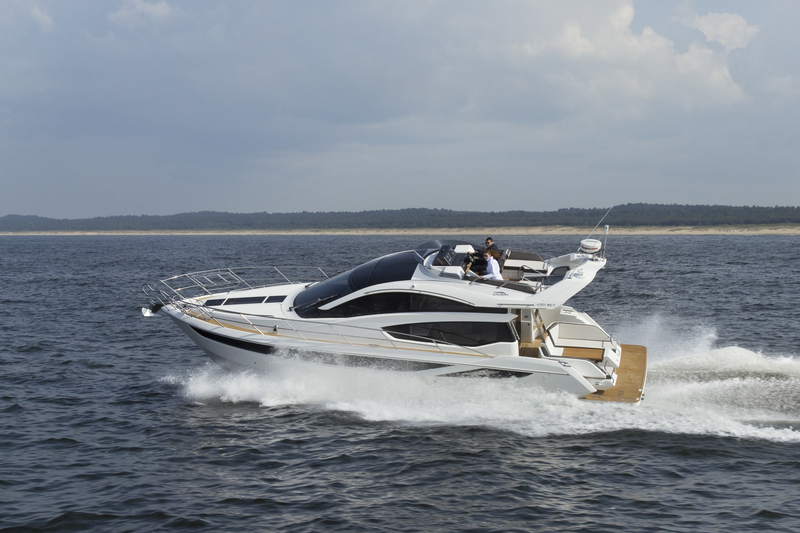 The refreshing top deck design, called the Skydeck, combines the benefits of both the Fly and hardtop versions. The WSB team take a look behind the Skydeck, a new word for fly-bridge?